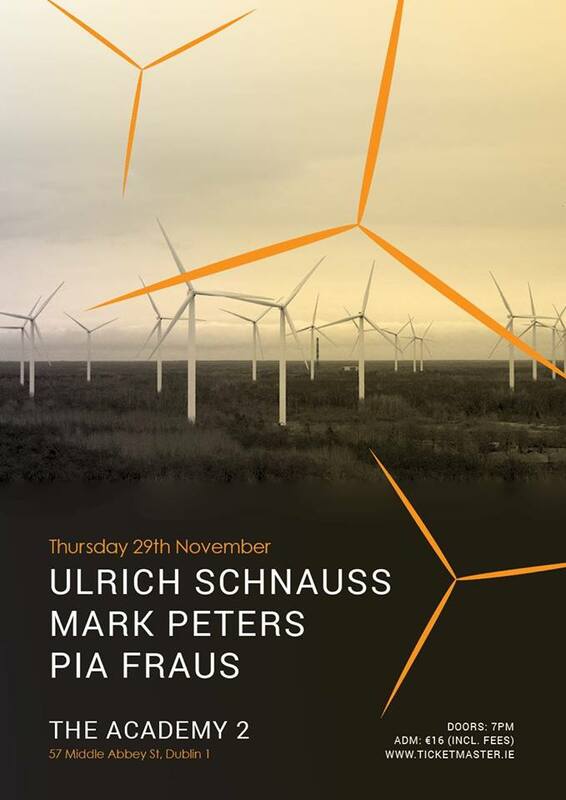 Mark Peters plays a one-off live show in Dublin this week (November 29). He will play a selection of solo material from his album Innerland, before joining Ulrich Schnauss for an improvised set. Also on the bill are the esteemed Estonian shoegazers Pia Fraus. The gig takes place at The Academy 2 and doors are at 7pm. Buy tickets.